'Saudi Arabia' not referenced since Tuesday. 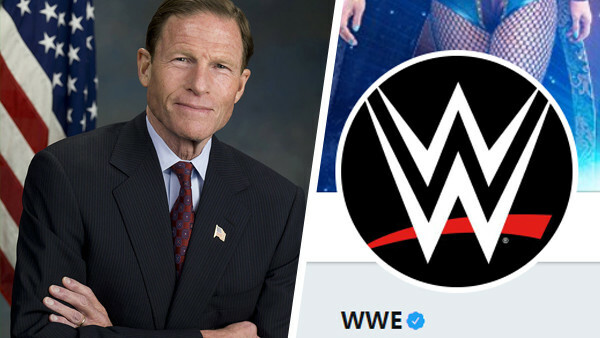 As the calls for WWE to pull out of their Saudi Arabian partnership increase, the company have seemingly placed a complete moratorium on their upcoming trip to the Middle East being mentioned on all of their social media platforms. Since last Tuesday, there have been zero specific references to Saudi Arabia on either WWE's Twitter or Instagram accounts, with the name of the show only dropped in passing. The promotion made a statement last Thursday announcing that they are "monitoring the situation" in the wake of Washington Post journalist Jamal Khashoggi's disappearance. It has been reported Khashoggi was murdered in Istanbul by Saudi security officials. 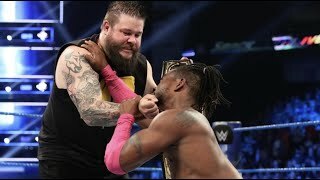 "I would hope that WWE will recognize on its own a conscience and conviction if there is proof that Saudi officials approved and ordered this kind of killing, and I would lean first on the United States government to do its duty so that it can lead private interests like WWE, and the first place to look is to the United States of America." At present, it's understood WWE are forging ahead with their plans to run Crown Jewel. Could the social media blackout presage a show in which they simply don't mention 'Saudi Arabia' to external viewers? You wouldn't put it past them.